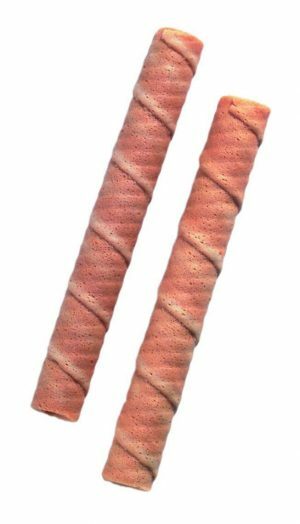 Curls, Shells & Wafers | Wafer Ltd. Zero VAT Item. - Use chocolate sugar curls to decorate your ice cream. The inner is chocolate lined. Zero VAT Item. 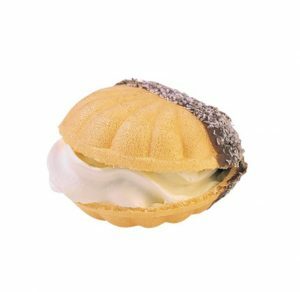 - A delicious classic filled oyster is filled with mallow inside and dipped in chocolate outside with coconut flake sprinkles. Zero VAT Item. 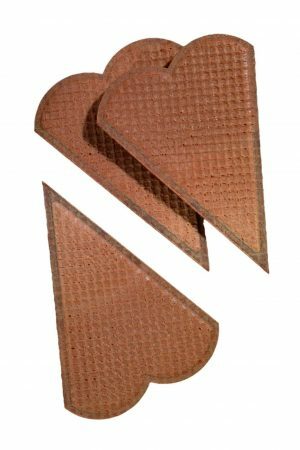 - Plain fan wafer used to decorate your ice cream or dessert. Zero VAT Item. 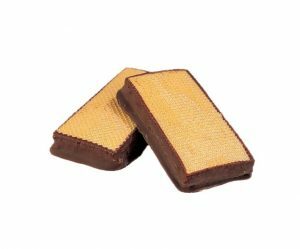 - A rectangular wafer, layered with nougat and dipped in chocolate. Zero VAT Item. - Decorative wafer in the shape of a little bear's head. Zero VAT Item. 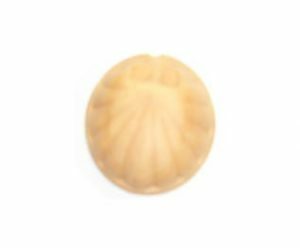 - Plain Wafer in the shape of an Oyster Shell. Zero VAT Item. - Plain Sugar Curls to decorate your ice cream. Zero VAT Item. 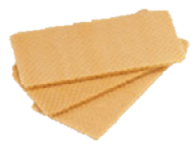 - A bulk box of rectangular loose wafers for making ice cream sandwiches or sliders.